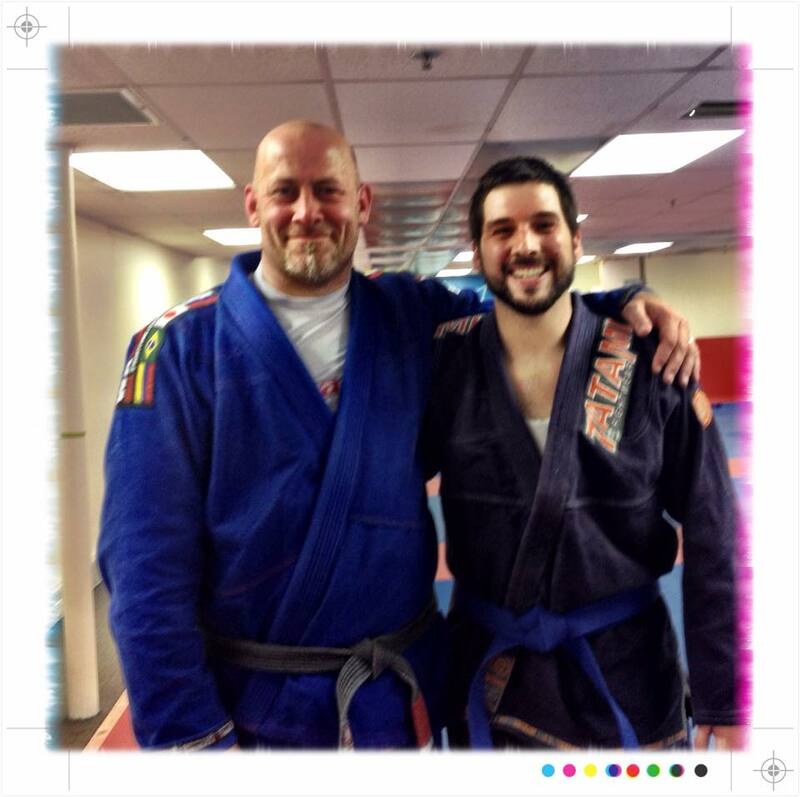 Last night (15th) I got promoted to blue belt by my BJJ instructor Geoff Grant, I’m really happy about it! It has been a hard year for me, I lost my fiance and my home, two of my best friends moved away and some other stuff, and now this great thing happened. The belt really represents a lot to me, and not only is the belt amazing but the congratulations have been overwhelming. After getting the belt I got heaps of congratulations from the people in the club, and then on Facebook the pic has 99 likes and 22 comments as I write this. Incredible.